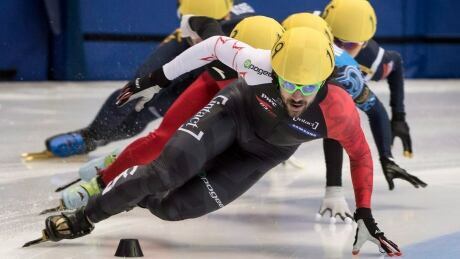 Short track speed skating super couple Marianne St-Gelais and Charles Hamelin added to their impressive resume Sunday, each winning golds at the World Cup in Montreal. 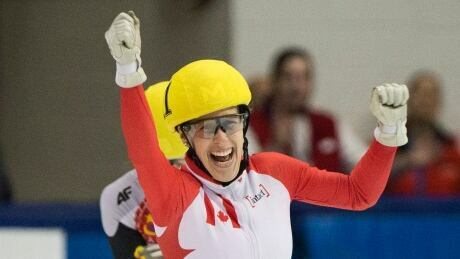 St-Gelais won gold in the women's 500 metres, while Hamelin won the men's 1000 metres. Canada's Marianne St-Gelais and Kim Boutin won silver medals at the short track speed skating World Cup on Saturday in Montreal. St-Gelais's silver was in the 1000 metre discipline, while Boutin finished silver in the 1500 metre race. 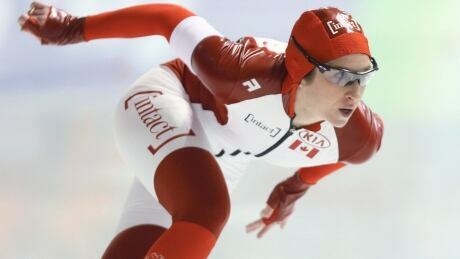 Ben Donnelly and Kali Christ won the men's and women's 1,500-metre races on Sunday at Speed Skating Canada's Fall World Cup Selections. Alex Boisvert-Lacroix won both of his races in personal-best times on Saturday at Speed Skating Canada's Fall World Cup Selections. 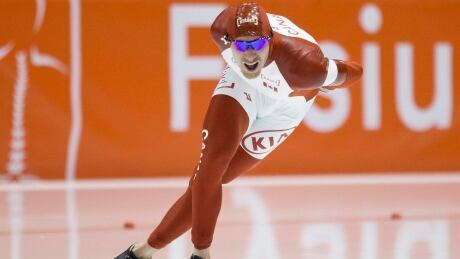 Calgary's Ted-Jan Bloemen and Toronto's Jordan Belchos both broke the senior Canadian record in the men's 10,000-metre distance on Friday, the second day of Speed Skating Canada's Long Track Fall World Cup Selections. 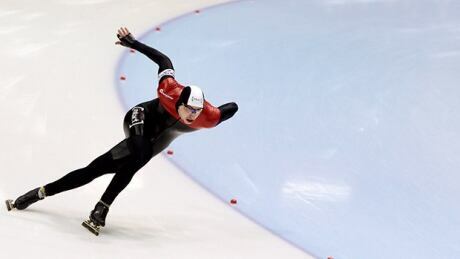 On the opening day of the Canadian Fall World Cup Selections speed skating races at the Calgary Olympic Oval, Ivanie Blondin and Ted-Jan Bloemen repeated their winning form from one year ago. 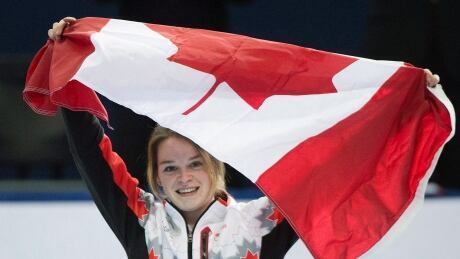 A star-studded group of Canadian speed skaters including world championship medallists Ivanie Blondin and Laurent Dubreuil and several Olympians will compete for positions on the World Cup team during four days of races at the Calgary Olympic Oval. 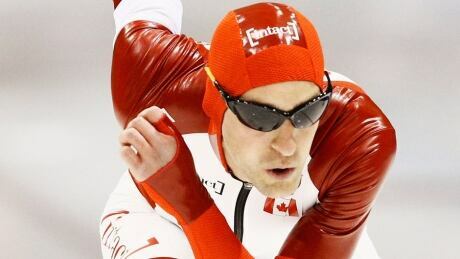 Denny Morrison was back on the ice this week, less than six months after a motorcycle accident put the Canadian speedskater in hospital, broken and bashed from his head to his knees. The Olympic multi-medallist might not race this season but is focused on returning to form for the 2018 Winter Games. 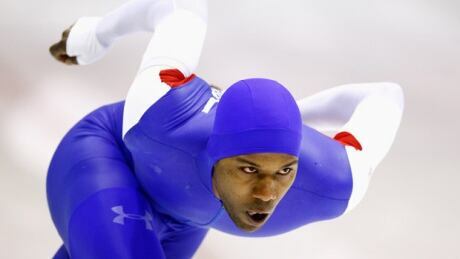 Olympic champion Shani Davis matched the fastest 1,000-metre time in the world this season, finishing in 1 minute, 7.63 seconds Sunday in the U.S. Speedskating long track World Cup qualifier. 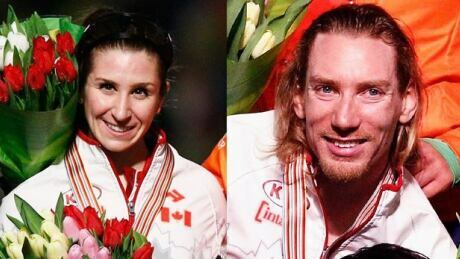 Charles Hamelin and Marianne St-Gelais will lead the short track team in the World Cup season, Speed Skating Canada announced Wednesday. You are currently browsing the archives for the Sports/Speed Skating category.